So today I am happy to bring you my great find of last week. This weekend (Fri-Sat) there is an awesome 2 day festival in Vevey (between Lausanne and Montreaux). 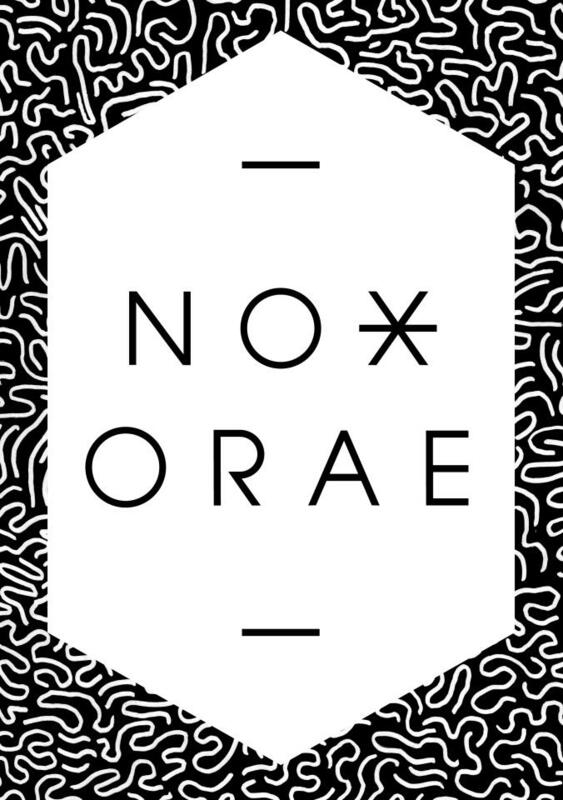 The festival is called Nox Orae – and I love the design and the site. So at first the artist all looked unfamiliar, apart from Gravenhurst. But then I remembered that Fanfarlo had been on my to listen list for a while. And so I started checking them out in more details as well as browsing over the other acts. Well turns out the line up is awesome. The bands are mostly fantastic and the price is just the best thing I have ever seen : 40 CHF for the full 2 days (SAY WHHHHAATT?!?). So obviously I am booking tickets today. And I would recommend you do the same. And lets all go along together to enjoy it. So lets start with Fanfarlo to give you a taste of what there is.